Nine Elms is one of central London’s most exciting new neighbourhoods, situated on the South Bank of the River Thames, across the river and to the West of Chelsea, with the Palace of Westminster located just to the North. Renting property in Nine Elms will allow residents easy access to the many amenities that are planned for London’s most important regeneration project in decades. The forthcoming Northern line two-station tube extension from Kennington will provide new stops at Nine Elms and Battersea. Other plans include extending the riverboat service to a new pier at Battersea Station, along with ai in-depth cycling initiative. 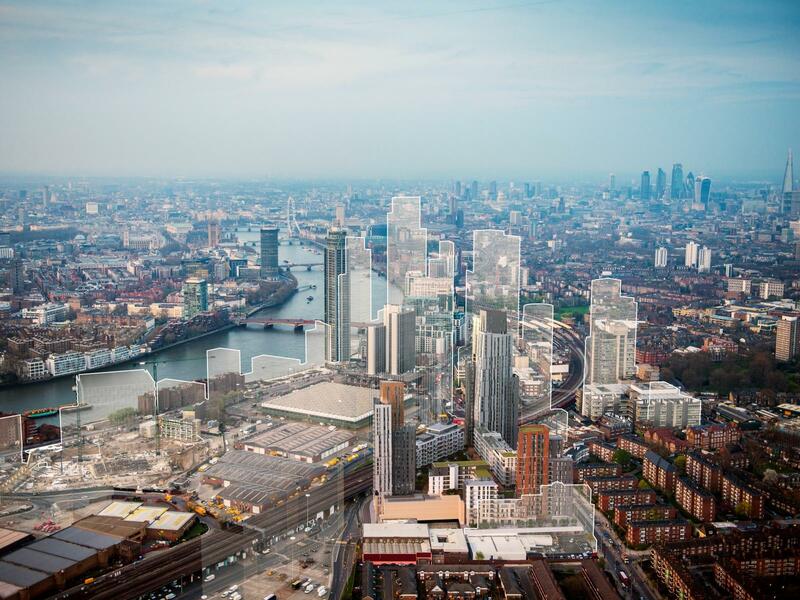 View all CBRE UK Residential properties to rent in Nine Elms, London below.